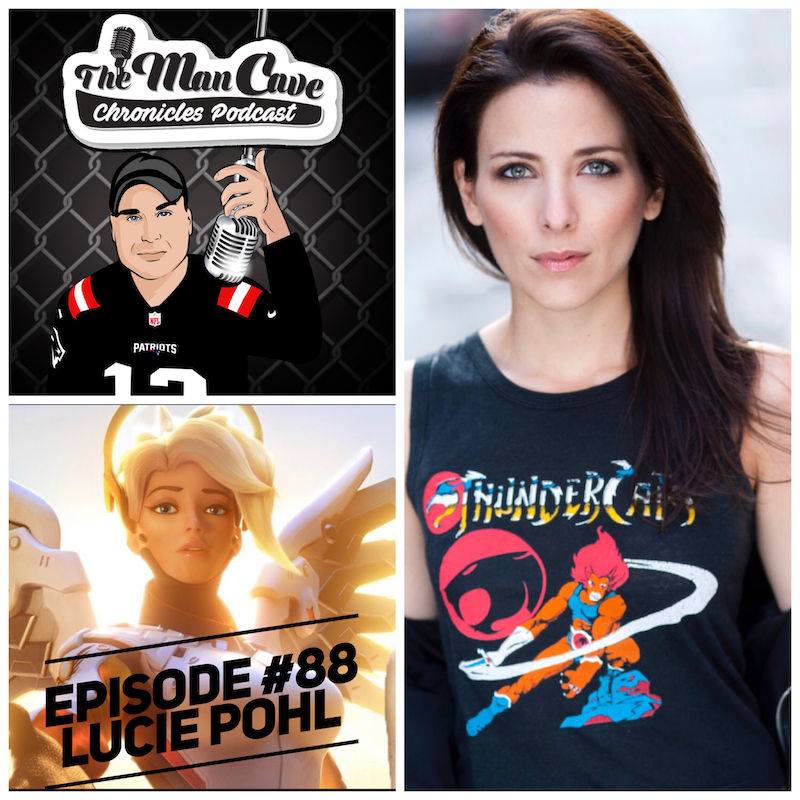 Actress-Comedian Lucie Pohl joins host Elias on this week’s episode. Lucie is best known as the voice of ‘Mercy’ on Blizzard’s “Overwatch. Overwatch” is considered to be one of the greatest video games of all time, receiving numerous game of the year awards, alongside other accolades and Blizzard reported over 1 billion in revenue since its release with 40 million players.